How to Build a Brand that goes Nation Wide. This the Success Story of the Hill Billy Brand that has taken on a life of its own. In my neck of the woods you would call me a Country Boy, always Outdoors and loving every minute of it. In Mike Abbaticcho & Shon Lees part of the country some would probably refer to me as a Hill Billy. An Outdoor Life Style I Wouldn't Trade for Anything! 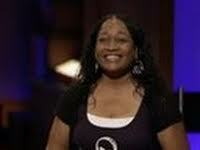 When I first seen Mike and Shon on the Shark Tank Show, I immediately thought, Wow, that's a cool name for a company. I most definitely would buy this product because I'm wearing a hat almost identical to this picture even as I write this article. Only difference is, the logo says Colorado with a Bull Elk. But first these Hillbillies needed to raise a little cash if I was ever going to find one at the local Sporting Goods Store. Hill Billy Brand owners Mike Abbaticcho & Shon Lees came into the Shark Tank looking for $50,000 investment for a 25% stake in their clothing line of hats and t-shirts bearing the ever growing popularity of their Brand. At the time they already had sales of over $270k in just the first 3 1/2 years from when the duo first started the company. The majority of the sales came from doing Sporting Events and Live Country Western Concerts. 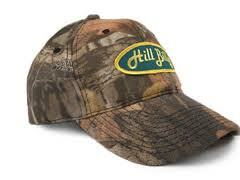 Sports Authority just picked up the Hillbilly Brand giving them some leverage dealing with the Sharks. 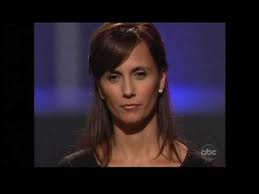 They also had another major positive going into the Shark Tank because good ole Jeff Foxworthy just so happened to be one of the Angel Investors during this episode. Foxworthy, as just about everyone knows, is the author of many books about the Redneck Jokes and a Huge Outdoor Enthusiast and Investor in Sporting Goods products. Looking at the two side by side, it was obvious this would be a good match. 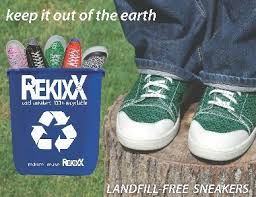 Robert Herjevic likes the style and wants Foxworthy to go in on the entire company with him and buy 100% of the Brand. They offer Abbaticcho and Lees a 7% royalty on all merchandise sold without them having much say in how the business would expand in the future. In a nut shell, this is like asking you to give up your first born which you have been completely devoted to since inception. Obviously this was not the kind of deal neither Abbaticcho & Lees had in mind. Daymond John knowing a thing or two about branding a clothing line (FUBU) steps up and offers a 3 way deal for the entire company. Now 3 Sharks are always better than one (especially with their combined connections) and surprisingly the duo counter with a $100k offer but they want a 10% royalty on all future merchandise bearing their logo. Daymond re-counters with $75k and is stuck on the 7% royalty originally offered. They ended up accepting the deal with all 3 Sharks, Daymond, Robert and Jeff Foxworthy. Two days after the airing of The Shark Tank Show, the Hillbilly Facebook Page writes that they are still working on the terms of the deal with the Sharks BUT they will maintain and keep control of the Hillbilly Brand and will continue to keep adding more merchandise to the line of products. In June just a few short Months after the airing, Shon Lees announces they made a deal for a trademark licensing program with Trademarketing Resources, Inc to help them further identify high quality licensee partners for HillBily Brand. TRI was hired to identify quality licensee partners for a variety of new categories of products under their Brand Name. They still are the exclusive licensing agency for the company. October 2011 - Hillbilly Brand Signs Mad Engine the rights to market a line of Hillbilly Brand fashion apparel in North America for both mass and specialty retailers. Mad Engine is one of the largest licensed apparel manufacturers in the country. October 2011 - Putnam Accessory Group signs a license agreement with Hillbilly Brands giving them the rights to market a line of apparel throughout the world carrying the popular logo. 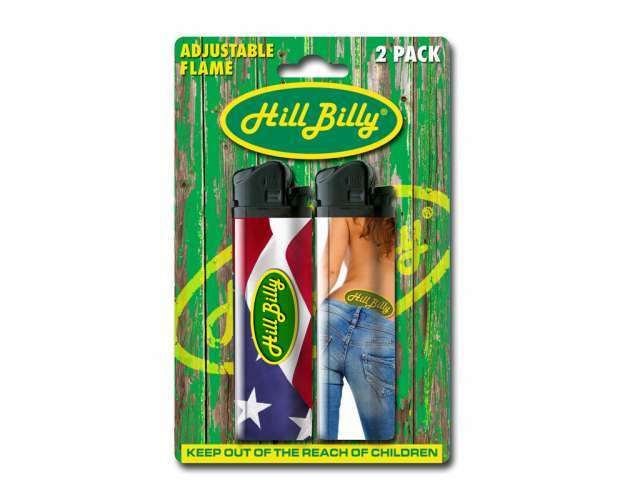 February 2012 - Hill Billy Brand announces the licensing agreement with Calico Brands giving them the right to market a line of lighters here in the USA and in Canada. Calico is a leading manufacturer and supplier of lighter products that offer the widest assortment of disposable lighter's products in the country. July 2012 - HillBilly Signs a deal with KJM, a licensing agreement with KJM Enterprises for apparel, head wear and more accessories, in a deal that was also brokered by Trademarketing Resources Inc.
July 2012 - KJM signs another deal for a new sub-agent representation agreement with Supermarcas Participacçõs Ltda out of Brazil and begins their journey in building the Hillbilly Nation across the World. September 2012 - Scripto Lighters joins the growing list of merchandise to join the country lifestyle brand of The HillBilly Nation. The lighters come in five outdoor inspired themes including Fishing, A Good Look'in HillBilly Hottie, Camo, Guitar and the Popular Patriotic lighter that anyone would be proud to own. October 2012 - If you're going to live the Hillbilly life style, you're gonna need a good quality knife. We'll guess what? They are now manufacturing them in the outback's of Tennessee. Head Manufacturing is a new division of Red River Cutlery which has been given the same opportunity that Mike Abbaticcho & Shon Lees had just a few short years ago. And what's the difference between a Hillbilly and a Red Neck? We'll according to one of their tweets, not much :) I see they have been hanging around Jeff too much. "You might be a Hillbilly if you think subdivision is part of a math problem"
In just a little over a year this company has made major progress in making their brand a household name. This is a "Huge Success Story" that's only gonna get bigger as the word continues to spread about The Hill Billy Brand. Jeff Foxworthy wrote in Forbes that Hill Billy informed him after the show that they had no actual interest in a deal - they just wanted the exposure. They never closed on the deal. Daniel, I am Keith Leslie, the Director of Marketing and Media for HillBilly Brand, Inc. I can assure you we never said anything like that to anyone. 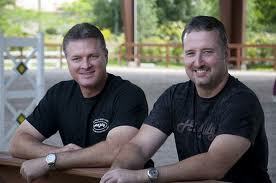 We wanted to work with Daymond and Jeff back then and would be open to it today or any of the Sharks for that matter. We just could not come to agreeable terms. They decided they did not want to stick with the deal they made on the show. no way. why would the sharks not stick to the royalties deal? more likely that hill billy didnt want to give up 100 percent of company and wanted exposure on tv. i would do the same, wouldnt blame them. I would trust the shark in this case.